As a non-profit organization, we build participants’ leadership skills to propel their companies -- and their careers -- to the highest level. Corporate Leadership Center’s proven success is driven by its Leadership Team and Board of Directors, which includes CEOs and Chairmen of Fortune 500 companies. Leveraging real-world experiences and business frameworks to generate new insights and impact, Corporate Leadership Center accelerates leadership potential and sustains valuable peer networks. 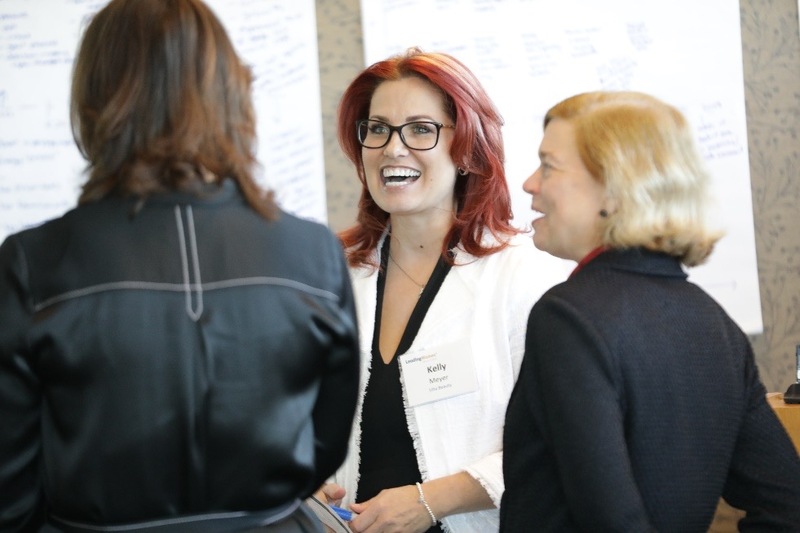 Our experiential programs – CEO Perspectives and Leading Women Executives – are designed for small groups of CEO-nominated executives at key career inflection points. CEO Perspectives propels the executive transition from line of business or functional management to enterprise leadership. The program, designed for professionals reporting directly to the CEOs of Fortune 500 and select growth companies, expands executives’ capabilities to drive CEO priorities and lead with strategic agility and increased confidence. Leading Women Executives propels the careers of proven, high-potential women who are poised to advance to the executive level in their companies. 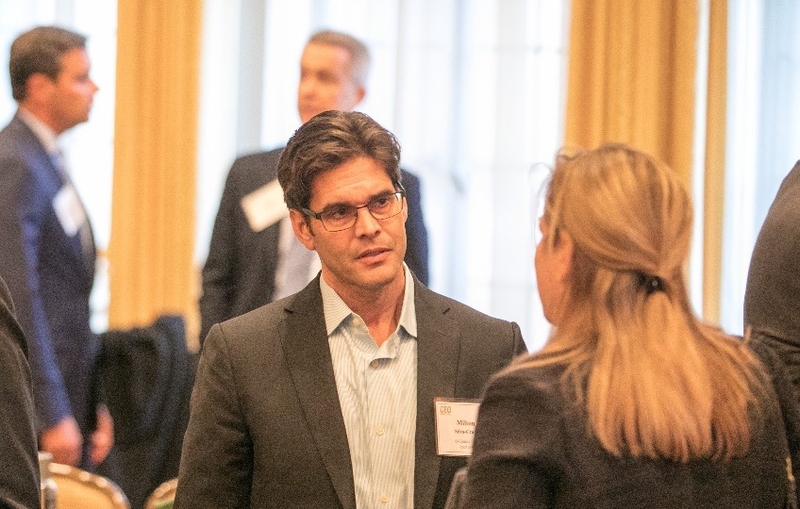 The program leverages actionable research, peer networks, and engagement with senior-executive advocates and role models to build dynamic leaders who can drive both personal and company results. Meet our Leadership Team, Board of Directors and Program Advisory Boards. See the companies that have partnered with us and participate in our programs. Get in touch to learn more about our offerings. Early on, I saw the potential of Corporate Leadership Center’s programs and nominated some of our executives to participate. Both they and the organization benefitted greatly from the experiences that CEO Perspectives and Leading Women Executives provided by increasing the management team’s focus on the broad agenda of the CEO. Corporate Leadership Center excels in part because of its close relationships with the world’s top CEOs; by bringing them into the classroom to engage in real conversations about “what it’s really like”, participants gain an unprecedented level of perspective and understanding. Corporate Leadership Center (CLC) plays a critical role in accelerating the development of strategic and visionary leaders for today and in the future. Through their unique, collaborative process which brings together academics, business leaders and CEOs, CLC provides qualified individuals with the opportunities to demonstrate their capabilities and, most importantly, excel. Corporate Leadership Center is an invaluable resource where executives can learn best practices and share insights as they advance in their careers. Having participated in one of Corporate Leadership Center's programs, and now serving as a Board member, I am honored to be a part of its mission and vision. Developing strong leaders who can inspire and grow a company internally and externally is a formidable task, but one that Corporate Leadership Center does masterfully, through its careful consideration and strategic thinking. Enter your email below and we will reach out to you shortly.